A young girl in Camarines Sur died after she got electrocuted while charging and talking to someone on her cellular phone at the same time. News5 reports that Judy Ann M. Ajero, a grade 5 student of Gaongan Elementary School in Sipocot town, was rushed to the hospital where she was pronounced dead. 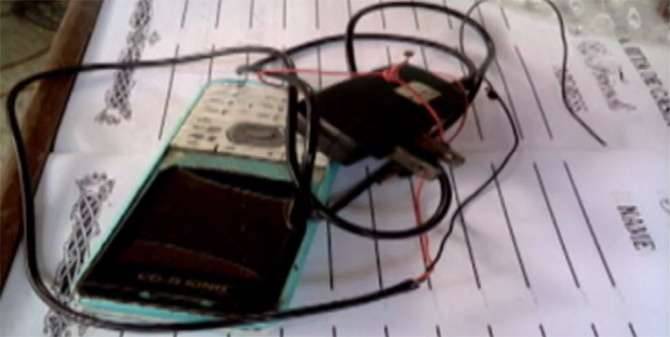 It is believed that the victim was killed by electric shock due to a defective charger. The incident is being investigated by local police. Authorities reminded the public to refrain from using cellphones while charging.